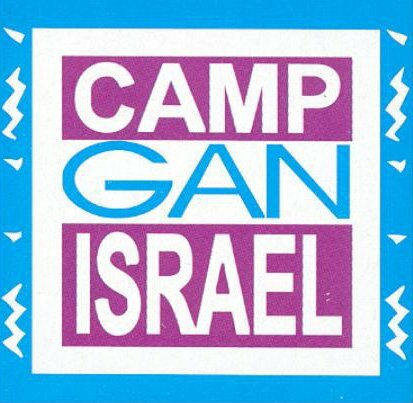 Welcome to Gan Israel Summer Day Camp of Sudbury, part of the largest and fastest growing network of Jewish day camps in the world. Our camp enjoys the well-earned reputation of the CGI Camp Network as a trend setter with innovative ideas, creative programs, and new activities being introduced continuously. Children have been known to wait all year to come back to Gan Izzy! Campers will enjoy a range of exciting activities and field trips in a warm and caring environment. The real secret to our success lies in our outstanding staff. We believe that camp should do alot more than fun & games .... a camp should be a place where children learn the importance of caring, sharing, tolerance, patience and working with others. A camp should bring out the best in each child's character and personality. A Jewish day camp should be a place where this can be experienced with the richness, excitement of Judaism. And finally, camp should be a truly enjoyable and unforgettable experience ...... and that's what Camp Gan Izzy Summer Day Camp is all about! Camp Gan Israel of Sudbury is committed to the safety and well-being of each camper.